It was a great pleasure to be in Bordeaux for the CESH 2018 congress. Many thanks to Jean-Françoise Loudcher and all his collaborators for this successful congress and to the participants for their contributions to get a so stimulating scientific event. Great experience to organize a joint conference together with the French SFHS. We are looking forward to meeting you again in Lausanne next year. 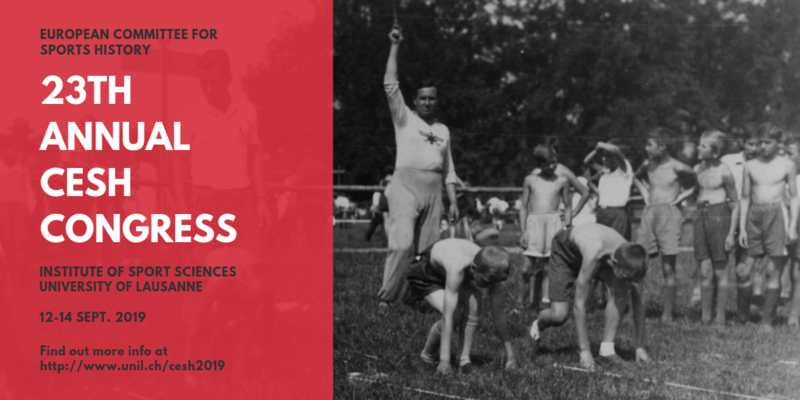 The International Society for the History of Physical Education and Sport (ISHPES) has launched the Call for Papers of its 19th International Congress to be held in Münster (Germany) in 2018, July 18-21. The general topic will be “Sport for All – History of a Vision Around the World”. Please, find the official CfP here. Abstracts submission exclusively online via until February 15, 2018 here. Further information about topics, fees, deadlines, accommodation and transportation here. It was an immense pleasure to be in Strasbourg for CESH 2017. Many thanks to Denis Jallat, Jean Saint-Martin and their team for this fabulous congress. And to the numerous participants for their contributions in making of this congress a stimulating scientific event. We are looking forward to meeting you again in Bordeaux next year. 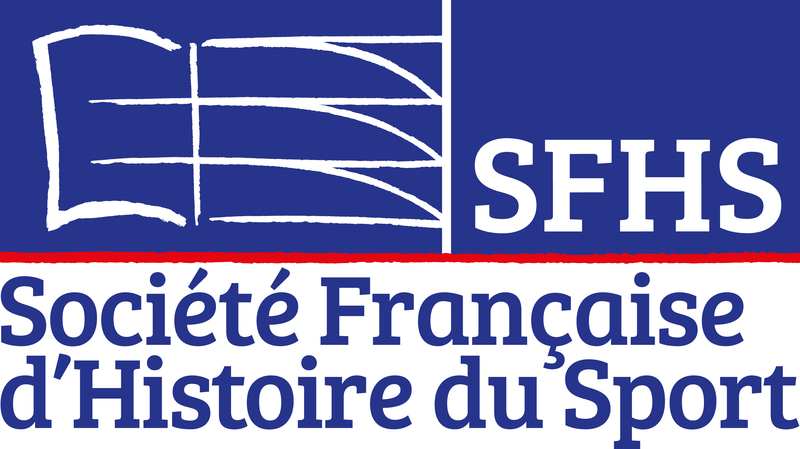 The next CESH congress will be held with the French SFHS in Bordeaux (France), 29-31 Oct 2018.